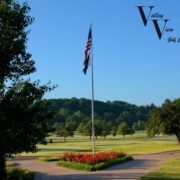 Our Professional Team at Valley View Golf Club in Floyds Knobs, Indiana is committed to the success of your event. From the planning, implementation and final wrap-up, we are here to serve you. 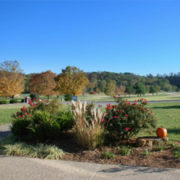 We offer a variety of complete hassle free event packages to choose from or we will customize one to fit your specific needs. 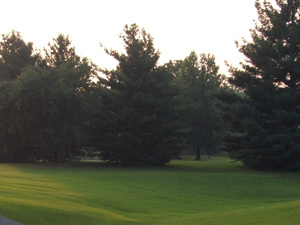 Our Professional assistance includes on course contest set-up, customized rule sheets, scorecards and cart signage. 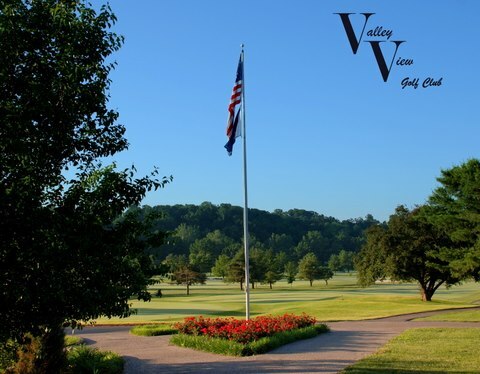 As an added bonus you will have a Valley View Golf Shop Staff Member to assist you throughout the event! 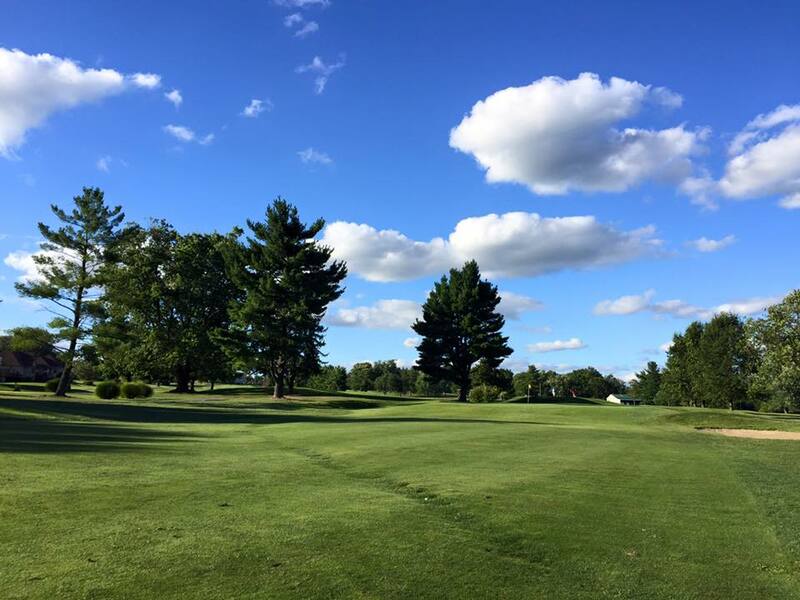 Whether it is a large charity event or just a group of 12 on a golf getaway, we will work hard to ensure your complete satisfaction. 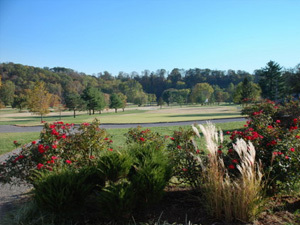 Over 100 corporations, associations and private groups choose us each year to host their events! 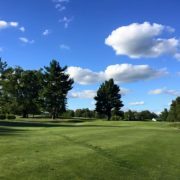 We take pride in our course and the services we offer, maybe that’s why these groups return to Valley View Golf Club year after year! 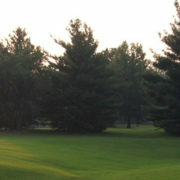 Valley View Golf Club Inc. offers two amazing facilities for all of your events planning needs. 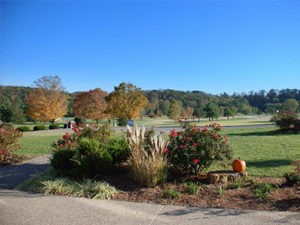 Our Pavilion will seat up to 200 people and is perfect for banquets, receptions, showers, company outings, etc. In addition, our Fireside Room is a cozy nook that will seat up to 50 folks for similar events of a smaller side. 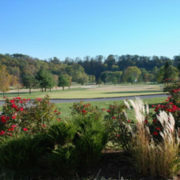 Let us host your next shower, birthday party, family reunion or even wedding. Call our Food and Beverage Manager at 812 923 9280 ext 2 for more information regarding our rates and catering options.